Rare. Medium rare. Medium. Well done. Whichever way you like it, you would agree that a steak could as well be among the best food in the world. It’s not an instant go-to food but at times when the taste buds wants it, you just have to go give in. So if you are craving for some steak and is looking for the best steakhouse, Singapore has a number of places that can serve steak. If you want the best kind of experience, however, you might want to ask some of these questions. Not every day is a steak day, so it better be great, right? If you are alone and you suddenly craved for some steak, then you go straight dive in for one. But when the desire comes and you have a company, there should be something else for them too (most especially if they are not a fan of the red meat as you are). Great steakhouses should also be categorized as family-friendly restaurants. In Singapore, there are a lot of fancy establishments but not all of them can cater to guests of different ages. If you ever think about steak when you are out with the kids, it would surely come in handy is the steakhouse of your preference has a variety on their menu. You probably would not bother going all the way to a steakhouse if the dishes are not prepared and cooked by experienced chefs. Steak is already a very pricey commodity, so you might as well make sure that you are on the right place. But you also have to take note that the classiness of a restaurant does not automatically translates to the quality of food they serve. Most often than not, food at these places are nothing but overpriced. While surveying for the best steakhouse in Singapore, ask around and read reviews on the Internet. People after all, are brutally honest in expressing their dismay or content so this might give you an unbiased opinion. You would have probably ditched a restaurant in the past due to rude staff and swore to never come back to that bad experience. Totally normal. The friendliness of the staff is a tie-breaker when dining. They add mood to the setting. Imagine eating out to celebrate an occasion and you get welcomed by a sulky staff who seem to be unhappy when they are asked for assistance. What a buzz killer, right? If you want a holistic fun dining, go look for a restaurant that values customer service. This kind of place have a way of creating an atmosphere that makes the customers want to go back. 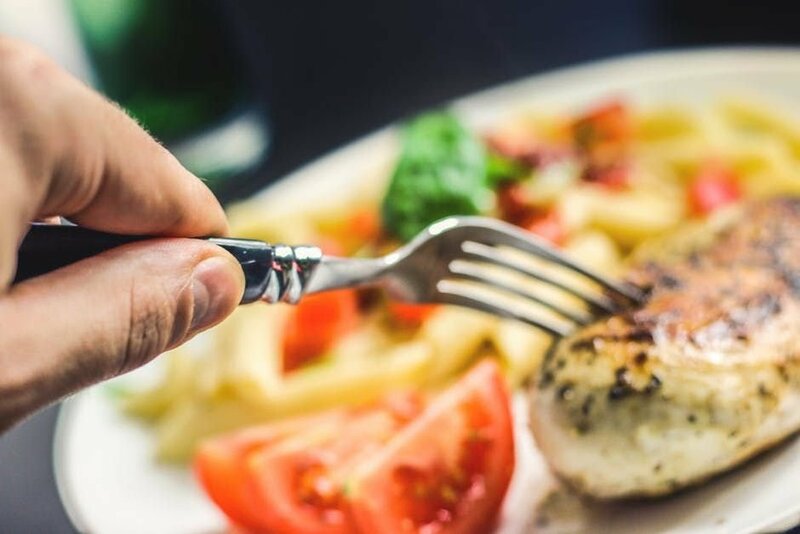 Hundreds of dining establishments are sprawled all over Singapore and choosing where to eat may seem to be an easy task if you are just plain hungry. But if you are craving for a dish as delicate as steak, you may want to be as careful as you can so to not disappoint that appetite.